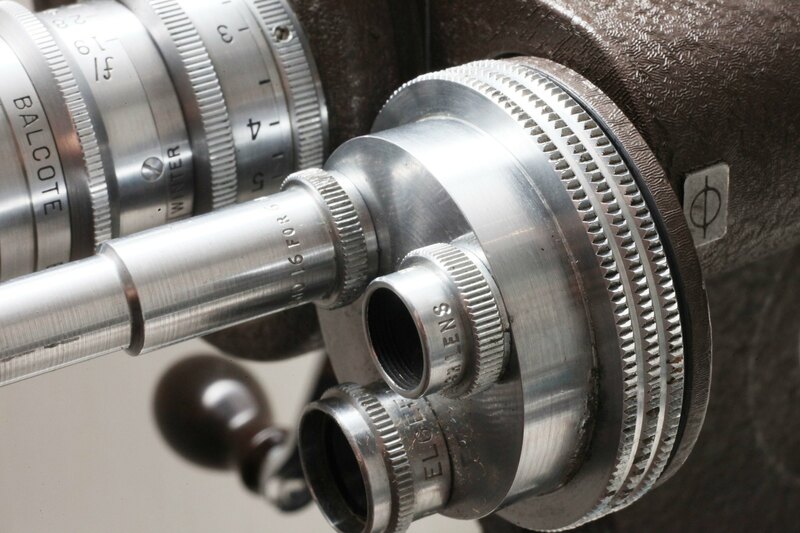 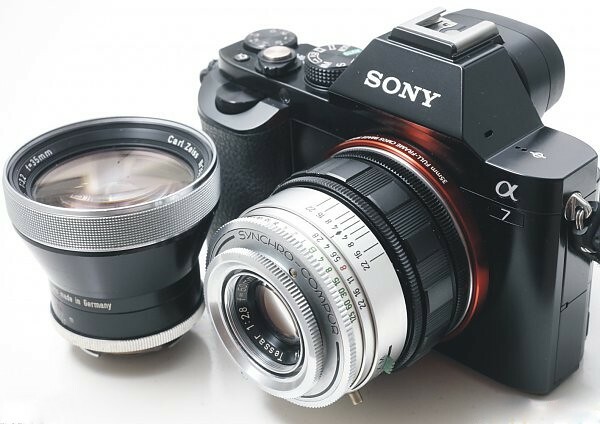 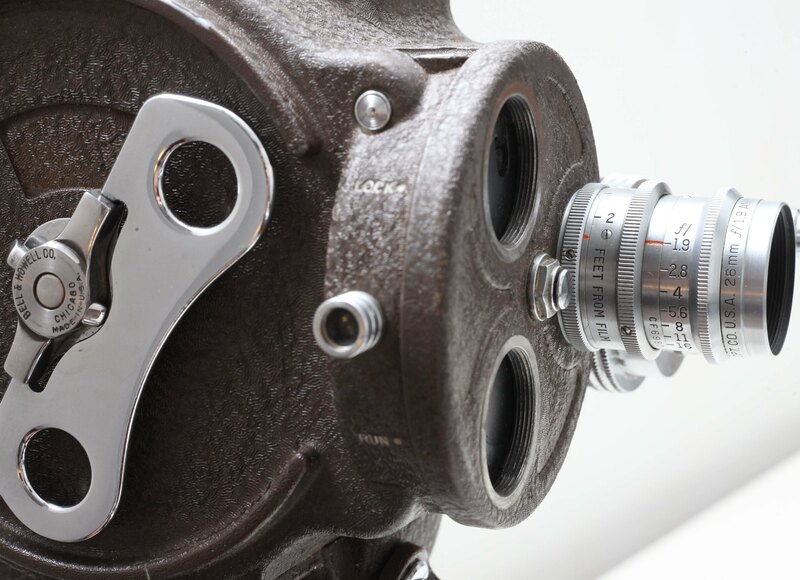 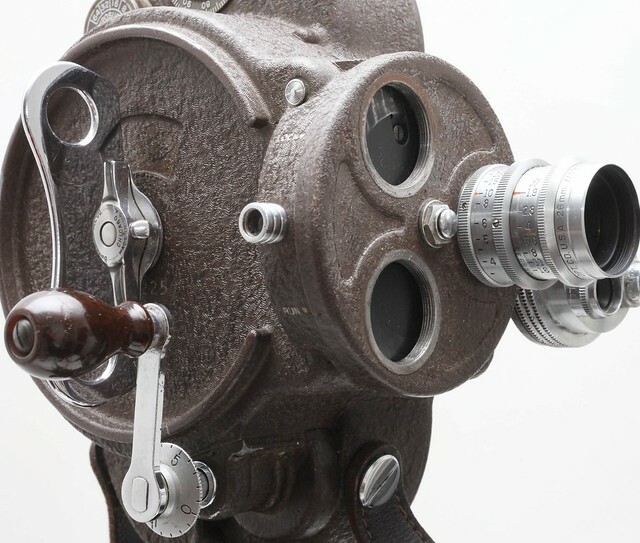 The camera was built to the most precise standards in the industry, and is still popular with student filmmakers. 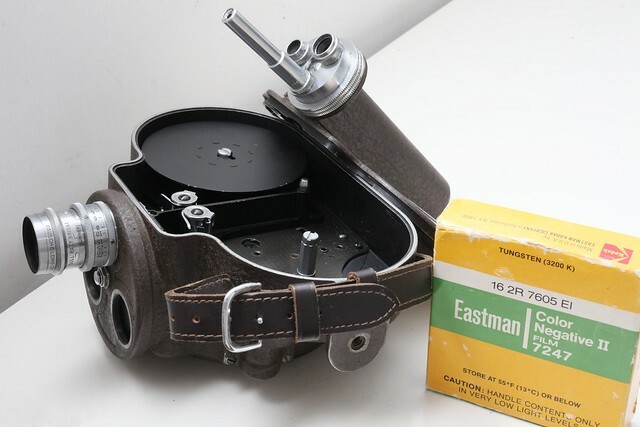 Durable and ruggedly built, it was standard equipment for U.S. military combat cameramen from World War II thru Vietnam, and the workhorse silent news-gathering camera for TV stations from the 1950's thru the 70's, when electronic news gathering (ENG) on video tape began to replace 16mm film. 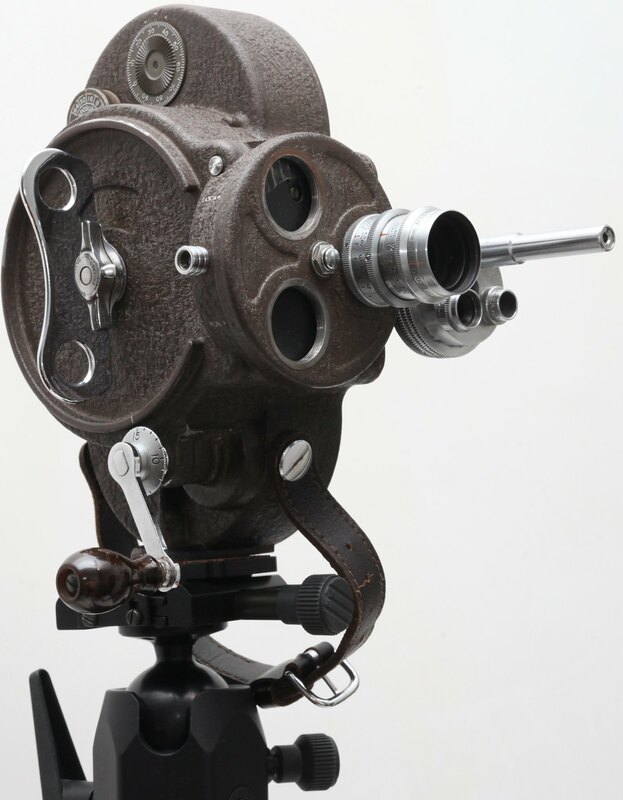 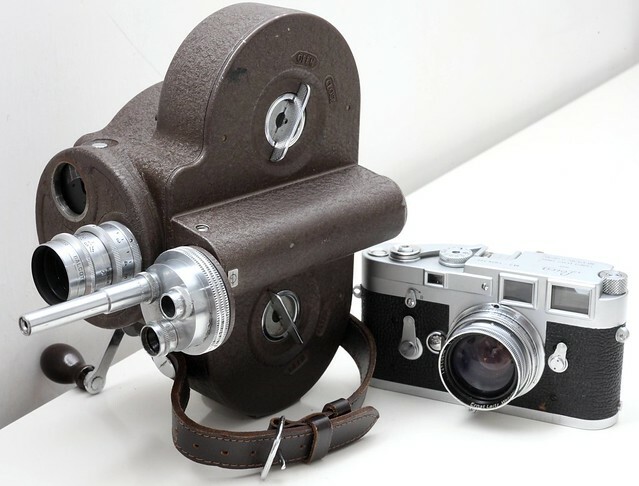 Most varieties are very common, but special models like the Model 70-B, and the 70-DB (Golf Model, 1931)) are quite rare, and the Filmo 70-AC Morgana Color System camera (1932), while advertised briefly, is unknown in any extant examples and may never have gone past the prototype stage.